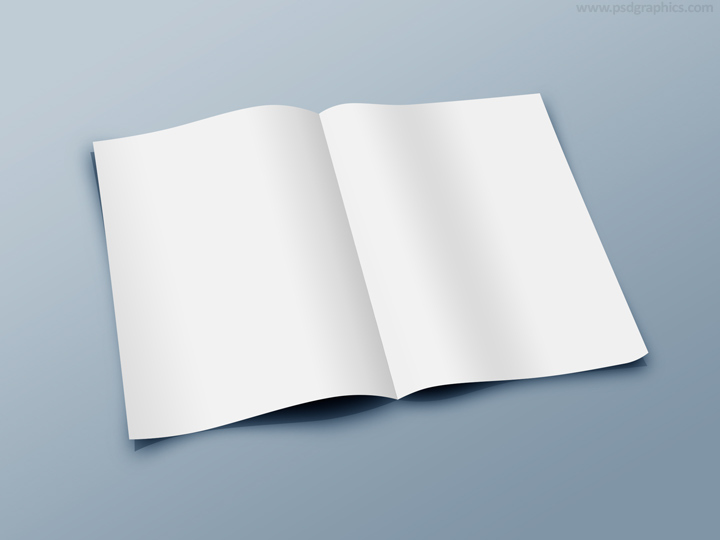 Black paint frame template, get transparent PNG and JPG formats. 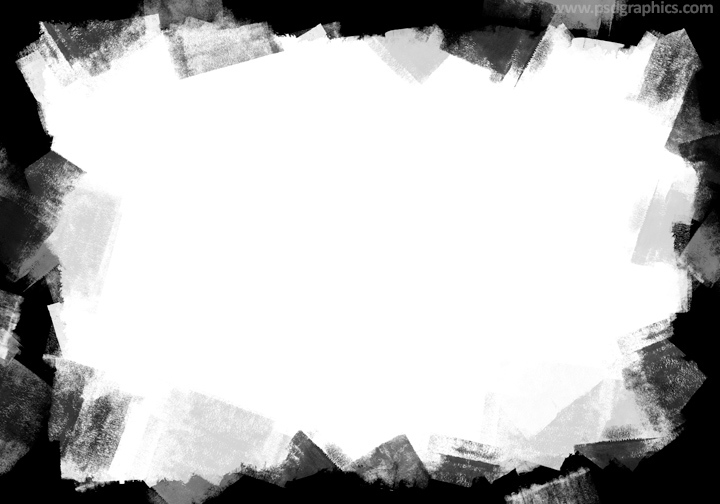 I created it with the Rolled Paint Brush for Photoshop. 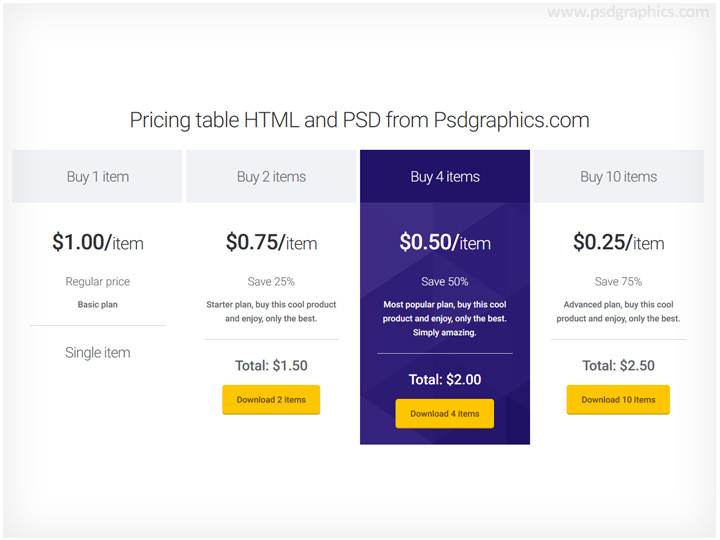 Modern looking, responsive and fully customizable pricing table, download HTML and CSS source. 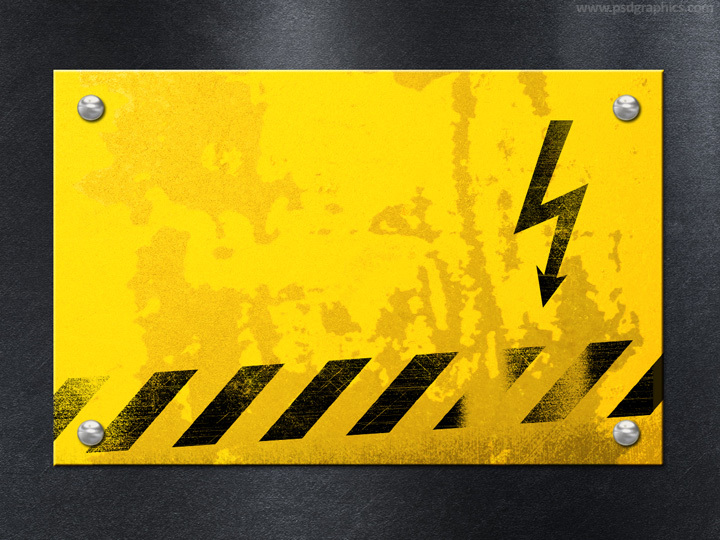 High voltage sign, a dark background with a yellow metal sign with a black stripes decoration and the danger arrow shape. Orange twirl logo template, get in editable Ai format or PSD smart object. Hot and sunny colors design.